Too often parents and children stop communicating. In most cases, it happens subtly and unintentionally. Parents are continually trying to balance their personal, professional, and family lives. 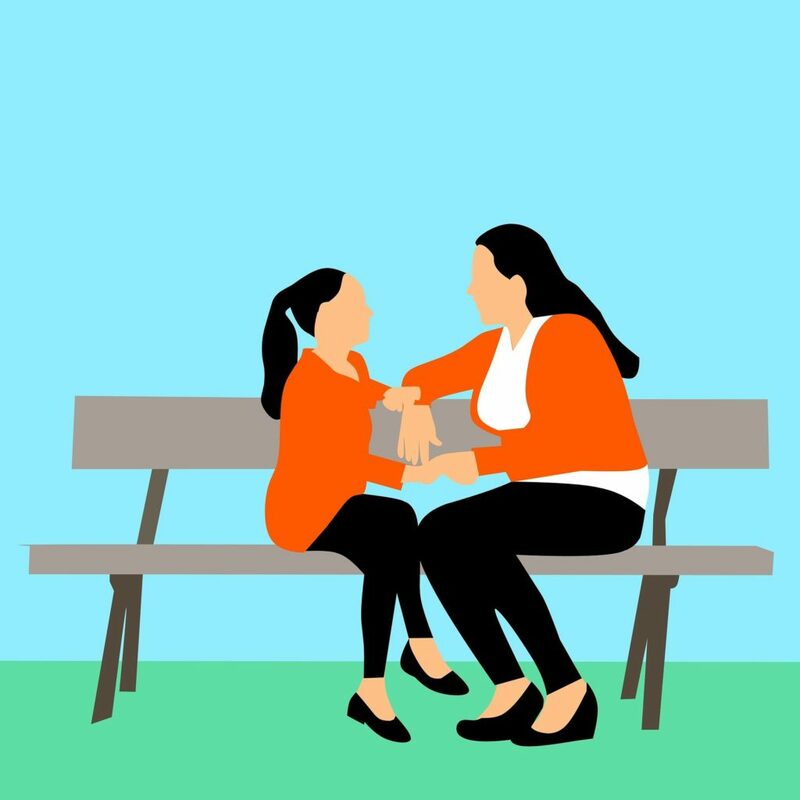 As a result, parents may tend to become distracted and can forget the importance of taking the time to check in, talk, and connect with their children. Parenting is multi-dimensional and we often use much of our energy in other areas. We must provide, make sure they have clean clothes for school, make sure their homework is done, keep the house running smoothly, and still somehow get them to school on time. Yet children need more than their material needs met, and as parents we do too. Taking the time to talk with our children creates vital bonds, establishes trust, and a loving connection. It may not be so easy however. Often times, parents complain that their children never want to talk. “When I ask my child about her day, she just says good”. Really? “Good” can’t possibly describe the entire day! I tried and that’s all I got. Trust me, I understand that it can feel like a dead-end. It can be so much easier to just put some music on for the rest of the car ride, or get home and watch a show while you eat dinner. But maybe you can turn that music down on the car-ride home or talk over the dinner table like we used to do when I grew up. 2. What are the things you like about your friends? 3. What is your least favorite lunch option at school? What’s your favorite? 4. What is your dream vacation? What would you do? Where would you go? Who would you bring? 6. If you made a movie what would it be called? What would it be about? Who would be included in the cast? 7. If you had to give away all your toys, which ones would it be? Who would you give them away to? 8. Who do you want to be like when you grow up? The time we spend talking to our children is incredibly valuable. Relying on chance is dangerous. Parents must take the initiative and continuously look for ways to keep communication going with our children. Talk with children daily to pursue a more significant and purposeful relationship.